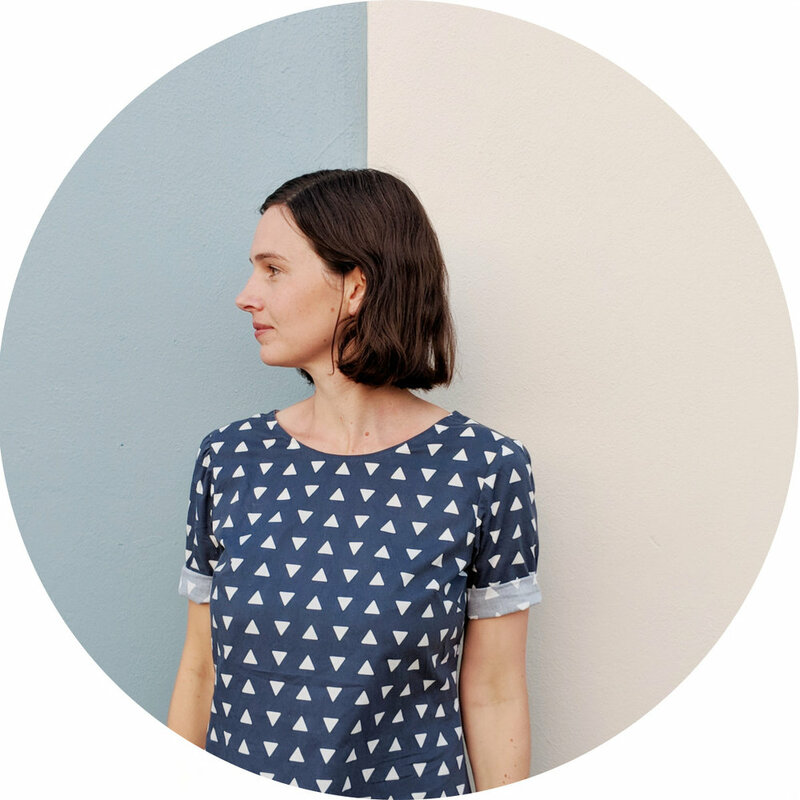 Thus far, I have been a very sporadic blogger – but no more! This post represents a new start for me. From now on, I plan to post every two weeks. So expect a lot more short, sharp blog post with details of my sewing experiments. I’m starting off my new schedule by blogging about some items I made over the summer. 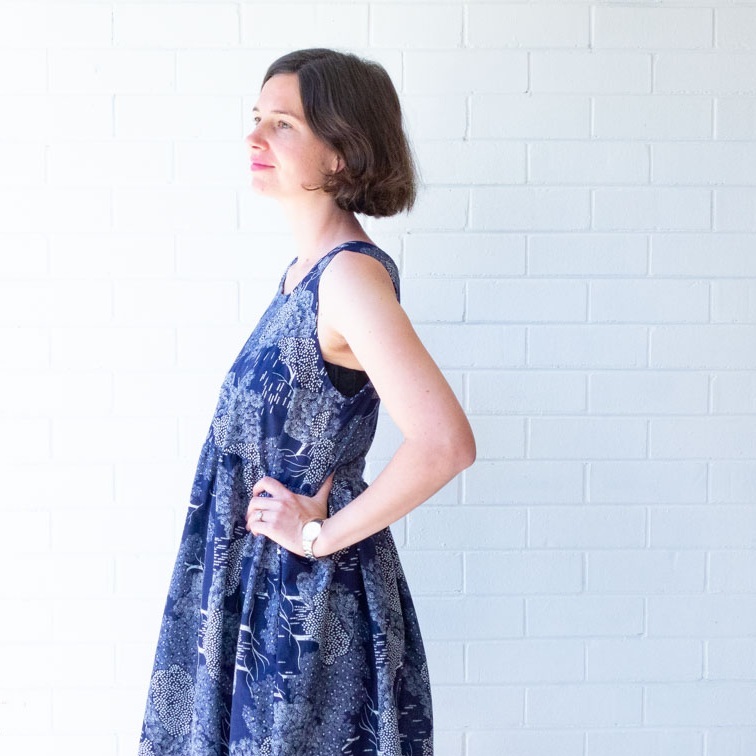 The first is this lightweight, loose fitting dress which is perfect on hot days. 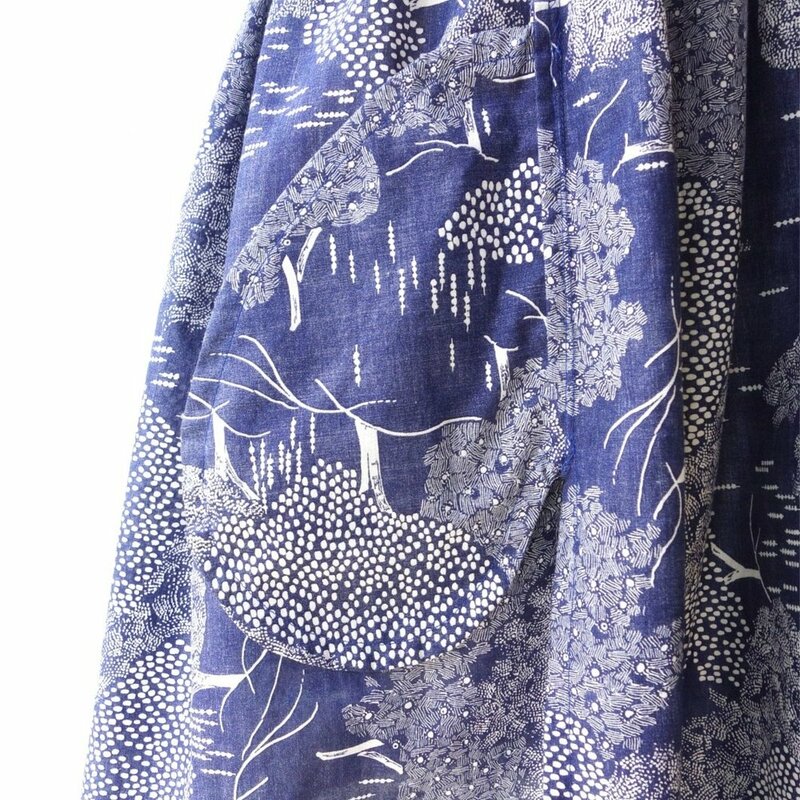 I bought this lightweight cotton in 2016 when I was visiting Japan. It was from a fabric store called Nomura Tailor in Kyoto. A lot of people on Instagram were keen to know more details but unfortunately I don’t know the designer or whether it is still available… But if you find some, please let me know! I created this dress using the Peplum Top pattern by In The Folds which is available for free through Peppermint Magazine. I love this pattern and I have used it multiple times before. I hacked it into a dress by running in the bodice a little and lengthening the frills. The first time I tried this hack I didn’t make any alternations to the bodice. It worked but it was VERY loose. This version is still quite loose but it has a little more shape around the waist. 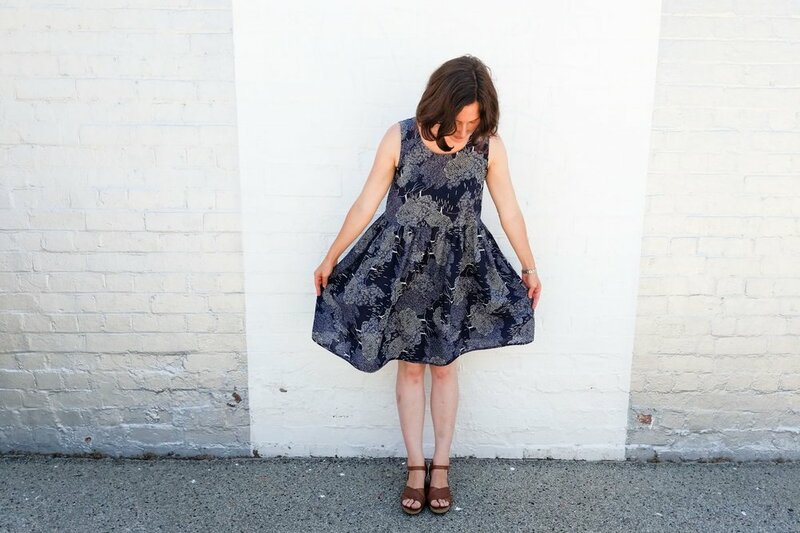 I want to make a couple more of these dresses for next summer, so I will record the details of precisely how I altered this pattern next time. Another addition I made to the pattern was to add in-seam pockets. I highly recommend this hack – every good dress needs pockets! When it came to sewing up the side seams, I followed a great tutorial by In The Folds to french the seams and pockets. Frenching is my preferred finish so I am really glad I now know how to do it with pockets. I was very pleased with how this dress turned out. It is so comfy and I wore it a lot over summer. The only change I would make next time is to leave more fabric for a nice wide hem. 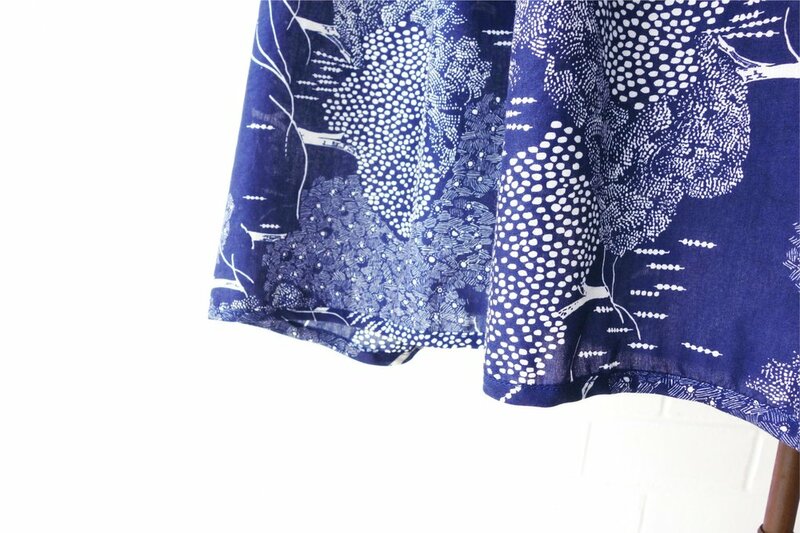 This time around I mucked up my maths which meant I didn’t leave any seam allowance for the hem – yelp! I managed to get around this error by binding the hem which doesn’t reduce the length. It looks fine but I think a wide hem with a bit more weight would be better.